How to get the best from your email marketing? 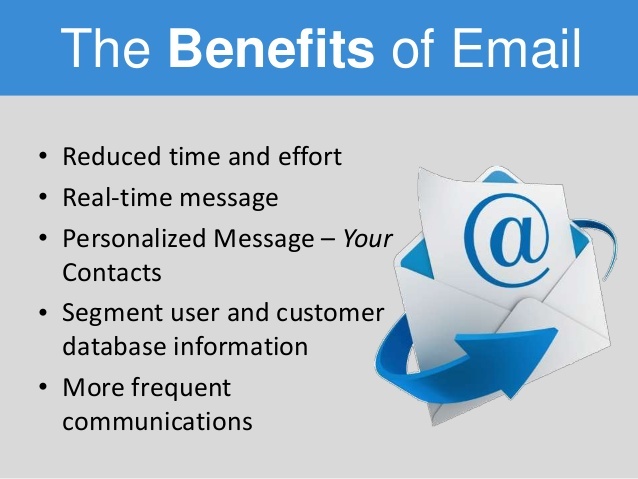 What does the future hold for email? Stay In Touch (SIT) email offers and integrated, automated and robust feature set built to help the enterprise of any size. A powerfully simple and simply powerful email marketing solution designed to help you create and send compelling campaigns with ease.